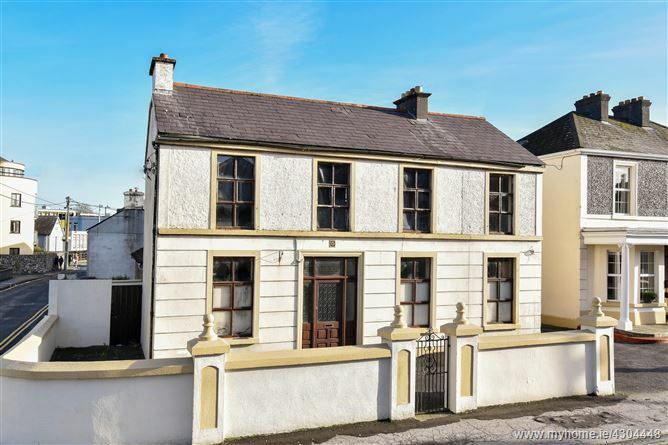 Perfectly located 4/5 bed detached house in Galway City centre. Only 5 mins walk to UCHG and NUIG. Needs full refurbishment to bring it back to its former glory, but what a location. Local primary schools include Scoil Chroi Iosa on Newcastle Road and Scoil Bhride in Shantalla. The nearest secondary schools are Our Lady’s College on Presentation Road and St. Mary’s College on Newcastle Road. Close to the property, the very scenic walkway along Eglington Canal will bring you down to Spanish Arch, where the River Corrib meets the Atlantic Ocean. There are a host of bars and eateries within 5 minutes’ walk of no 53 Newcastle Road, in the Latin Quarter in Galway City’s “West End”.